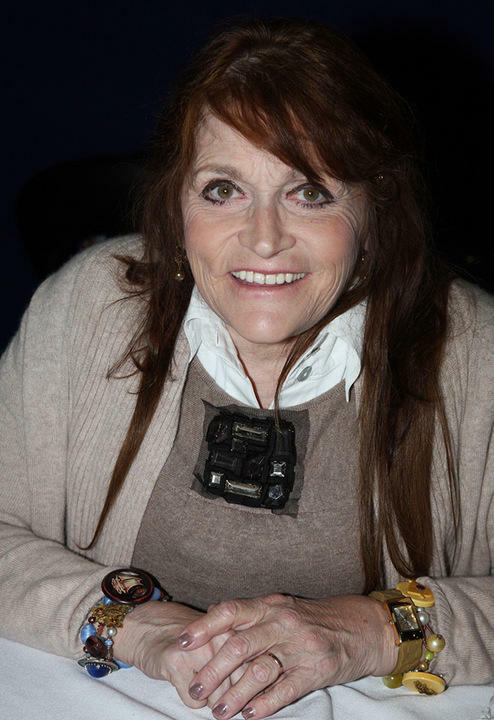 Margot Kidder, who starred as Lois Lane opposite Christopher Reeve in the "Superman" film franchise of the late 1970s and early 1980s, has died. Editor's note: The goal of this addendum is to explain how factually incorrect information was posted about two individuals in the post below, which was a follow-up to a 2/21/18 story by MTPR reporter Edward O’Brien. One of the individuals opted to add her own comments at the end of the original post. After Edward O’Brien’s story about Senator Daines' visit to Missoula aired, the senator's Chief of Staff Jason Thielman asked us for a correction. No information in Edward's story was factually incorrect, so I said a correction would be inappropriate. He asked to provide further “context” about two of the people quoted in the story, which I granted. It was posted 2/22/18. In his account below, Mr. Thielman asserted that two individuals interviewed by O’Brien are “active Democrat operatives” and provided links showing that in the past, one had done work for Democratic US House Candidate Rob Quist, and the other had been a MT Bernie Sander delegate to the DNC. I did not contact those people prior to airing all of Mr. Thielman's unsubstantiated assertions. That was an error on my part. 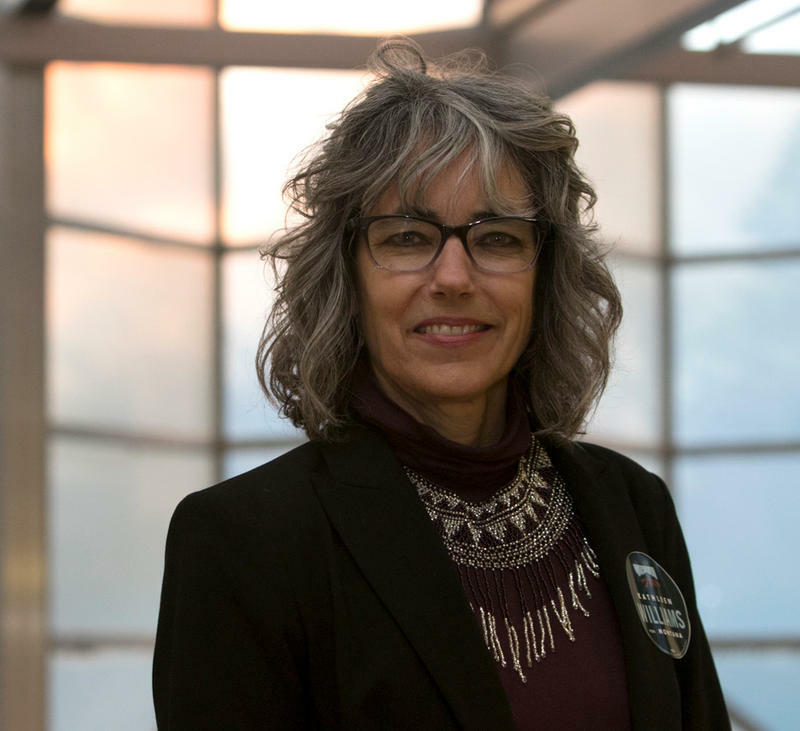 Both individuals have been in touch with me and told me they are not “active Democrat operatives.” Jacobs brought up various aspects of the Journalistic Code of Ethics, and provided me with ample evidence of her longstanding nonpartisan and educational civic work in Montana. I should not have given Thielman a public platform to make false assertions. I regret the error. Original text of our story: On Wednesday, Montana Public Radio aired a story about Senator Steve Daines’ visit to Missoula. 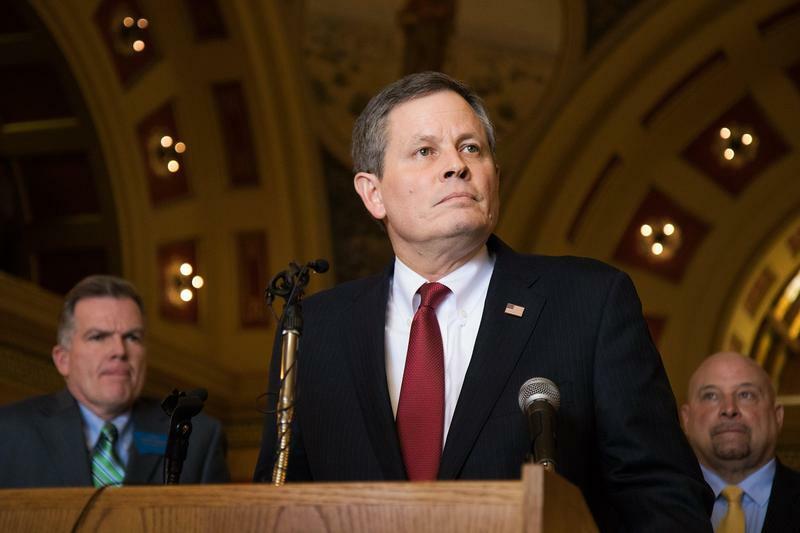 In that story, we heard from two people who were critical of Daines for not sticking to his schedule, accusing him of trying to evade the public. Today, we were contacted by the Senator’s Chief of Staff, Jason Thielman, who thought it was important for listeners to know more about the people we heard from. 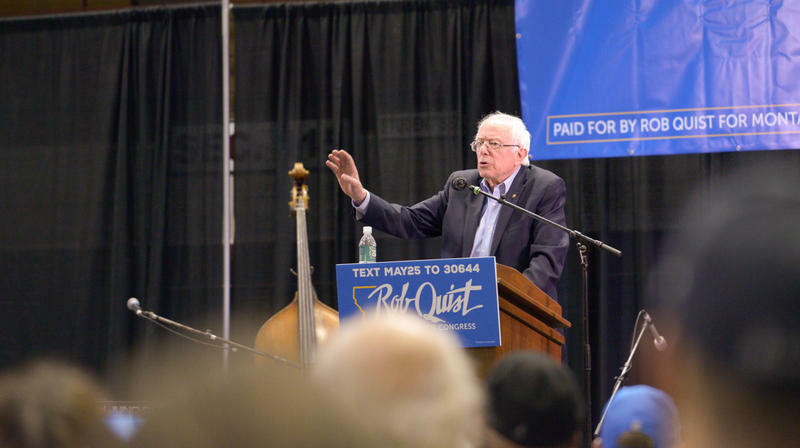 Vermont Senator Bernie Sanders fired up the crowd in Missoula on behalf of Rob Quist. Bernie Sanders’ first campaign stop in Montana for Democratic U.S. House candidate Rob Quist drew thousands, enough to mostly fill the Adams Center arena on the University of Montana Campus in Missoula.